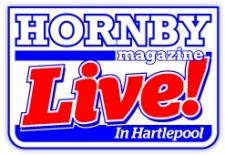 It is now less than two weeks until Fisherton Sarum makes an appearance at the Hornby Magazine Live exhibition being held in Hartlepool on 13th and 14th July. 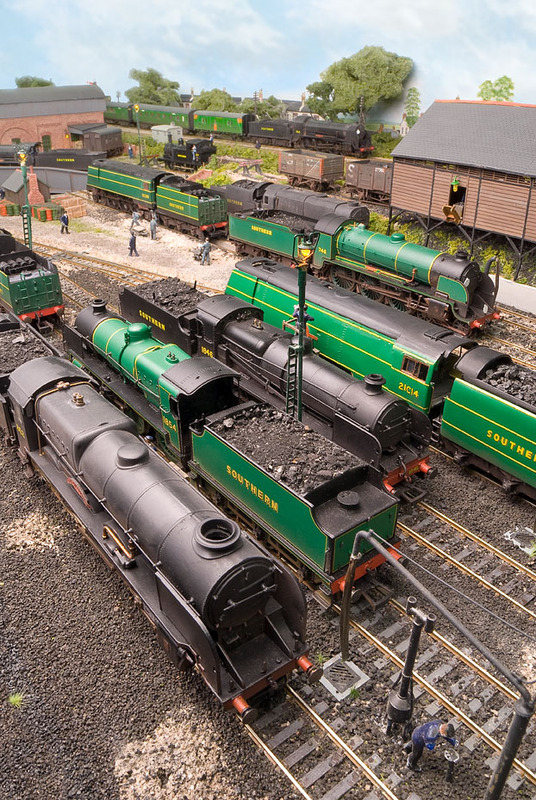 The show is filled with 25 layouts, with Fisherton Sarum flying the flag for the Southern along with the Thornbury Hill Model Railway Group’s 4mm scale Southern Region layout Thornbury Hill. Hornby Magazines own St Stephen’s Road layout, on show is also a Southern / Western Region joint station set somewhere over the border from Devon. Also present are almost 30 traders including display stands from Hornby and Bachmann showcasing their latest models. Demonstrations from Hornby Magazine contributors include Paul Chetter, on DCC Sound and Phil Parker on building just about any kit that that takes his fancy. I shall be kindly joined by fellow members of the High Wycombe and District MRS, Roger, Mark and Daniel along with my Mum and Dad to operate the layout for the weekend, and I express my thanks in advance to them all. Hopefully the work and amendments made to the layout over the last few months, documented on these pages, such as the turntable and box van uncoupling will be effective throughout the show. The shows venue is right in the town centre, within walking, and almost sight, of the railway and bus stations at the Hartlepool College of Further Education, Stockton Street, Hartlepool TS24 7LB. It is open to the public on Saturday between 9:30 and 17:30, and on Sunday between 10:00 and 16:30. If you are planning a visit,and it is well worth doing so, please come and say hello. I am thinking of taking http://www.grandcentralrail.com from Kings Cross if the price is right. I hope you can make it, it would be good to see you.